For more than 20 years, Ketek Fort Nelson has worked with clients in northeastern B.C. We have seven acres of yard space and a 13,000-square-foot office and shop just off the Alaska Highway to support our operations. Our expertise in the management of water resources has been relied upon by many of the region’s most prominent oil and gas producers. 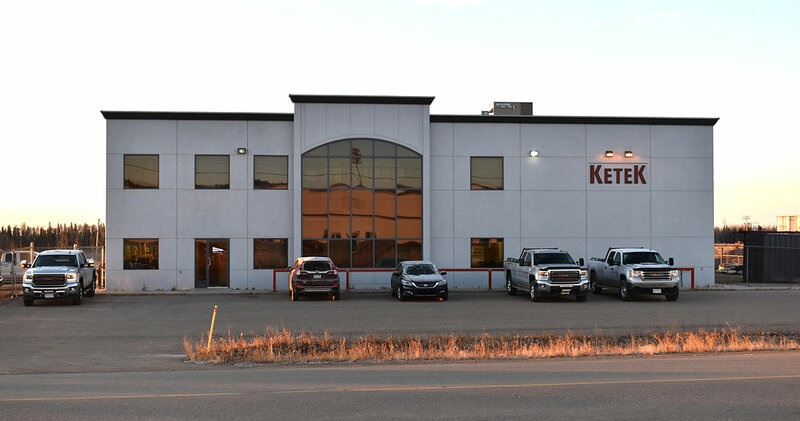 Ketek Fort Nelson can provide the full suite of the company’s services supported by the company’s 9,000+ pieces of primary rental equipment. Ketek provides oilfield and oilsands services, water management, power services, manufacturing, maintenance, transportation and safety services. Now with more than 400 employees, Ketek has worked with companies throughout the upstream and midstream oil and gas sectors. Ketek Fort Nelson is fully supported by the resources and expertise of the head office in Edmonton. 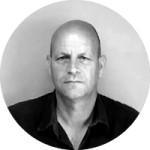 The branch is able to draw on the many strengths – including design, engineering, and manufacturing – of the head office to support its expertise in the field and allow Ketek to solve the real-world problems faced by our clients, from start to finish.